"This book brings new images of this new land. This book will surely offer everyone great unforgettable moments of contemplation on the natural beauties of Timor-Leste. Timor-Leste Land of Discovery is an authentic travel guidebook for those who have never been to this small half-island as well as for those who only know it superficially, who have not yet had time to discover this land." "Liberty is our catchphrase and this book bears witness to that. These evocative photographs present our culture and our traits in a way that no other book has done before. When I first looked through the pages of Timor-Leste Land of Discovery, my love for my own country and my people was rekindled, and I was sharply reminded why I spent twenty-four years in exile fighting for the cause of freedom." [Timor-Leste's] environment is still largely unspoiled. 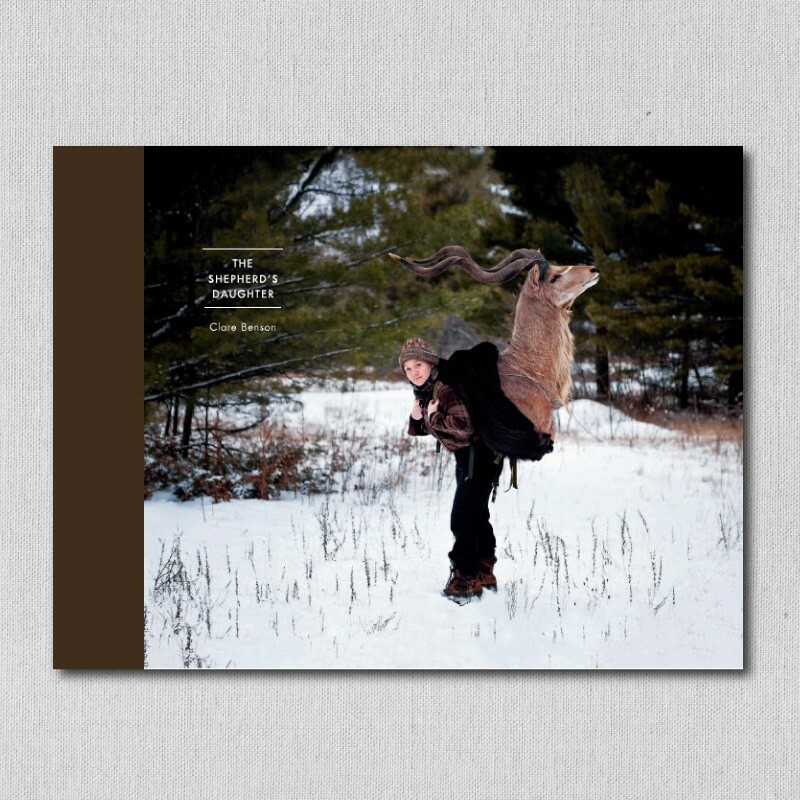 As you can tell from the remarkable photos in this book, it is also breathtakingly beautiful. The people are brave, kind, and welcoming. I encourage you to see for yourself the country's stunning mountains and deep valleys, its colorful flora and fauna, its spectacular coastline, and its remarkable citizens. Daniel J. Groshong, a native of Oregon, has been working as a professional photographer since 1986, covering some of the biggest news stories, from Asia to Africa and Latin America. His photographs have appeared in hundreds of magazines around the world, from Paris Match to Penthouse. A graduate of the San Francisco Art Institute, where he earned his B.A. in Fine Arts, Groshong began his professional career as a photographer for the environmental group Greenpeace. He then went on to cover major news events, including the 1992 Winter Olympics in Albertville France, the World Expo in Seville, the Summer Olympics in Barcelona Spain, the O.J. Simpson trial, the Super Bowl, and three Academy Awards. He also spent 6 months photographing one of the most notorious street gangs in East Los Angeles. A veteran journalist of seven armed conflicts around the world, Groshong has photographed crises in Somalia, Chiapas, Jakarta, the referendum for independence in East Timor, Kashmir, the murderous Abu Sayyaf movement in the southern Philippines and the U.S.-led war in Afghanistan. Groshong is currently living in Hong Kong with his wife Menzi Dacuycuy and two children, Agos Patrick and Anna May. Timor-Leste Land of Discovery is dedicated to Daniel Groshong's mother, father and stepfather, who all passed away during the creation of this book.